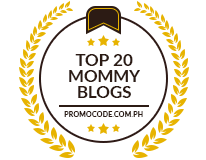 Are you interested in advertising, blog review or hosting a giveaway with Pinay Mommy Online? 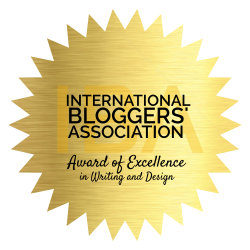 Do you want me to showcase your blog, online store, services or products? Then you’ve made the right choice! Visitors and followers of Pinay Mommy Online are interested in hearing about new products, great sites, fabulous deals and of course, awesome giveaways showcasing a variety of products! Most of my blog readers and followers are females who are in the age range of 20 to 40 years old coming from countries like the Philippines and the USA, has children, and browsing from home. We also have single people (all genders) and daddy readers too. Items that attract the most attention are products for babies and kids, jewelry, women and children apparels, accessories, gadgets, gaming (apps, game, and console), books and of course, home & family products. Only Paypal (net of fees), BPI, BDO, PayMaya or GCASH payments are accepted. NO REFUNDS! Products and services that are p0rnographic in nature, gámbling related and are offensive based on race, gender, sexual preference, disability or religion are not allowed. For product reviews, we only accept regular sized products (not samples) for us to give an honest, complete and accurate review. These products shall be non-refundable and shipped to us with no cost on our side. For product reviews with giveaways, the company shall shoulder the shipping fees to winners. There will be an additional but minimal fee. If you are interested in purchasing ad space, blog review or giveaway hosting, please send me a message using my CONTACT FORM. Hoping to hear from you soon!